Ocean House II - approx. 1 mile west of Hwy. 59 in Gulf Shores. 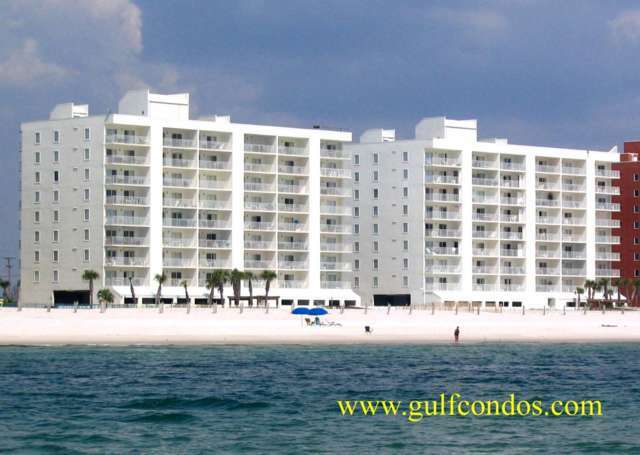 Gulf front condominiums offering 2 & 3 bedroom condos. This complex has the longest pool in Gulf Shores. It is concrete and steel built in 1995. There is covered parking for owners, high speed internet and onsite management. 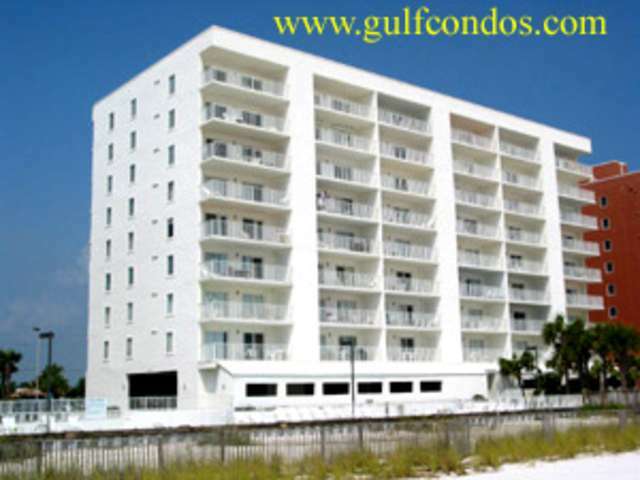 Condos ending in 01 and 06 are three bed/three baths, the interior units are two bed/two baths. The Building 1 is on the west and building 2 is on the east, both have 48 condos.